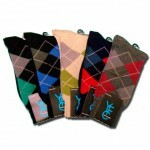 Home / Children's Socks / Boys Ankle Socks by Gildans, per doz. Boys Ankle Socks by Gildans, per doz. 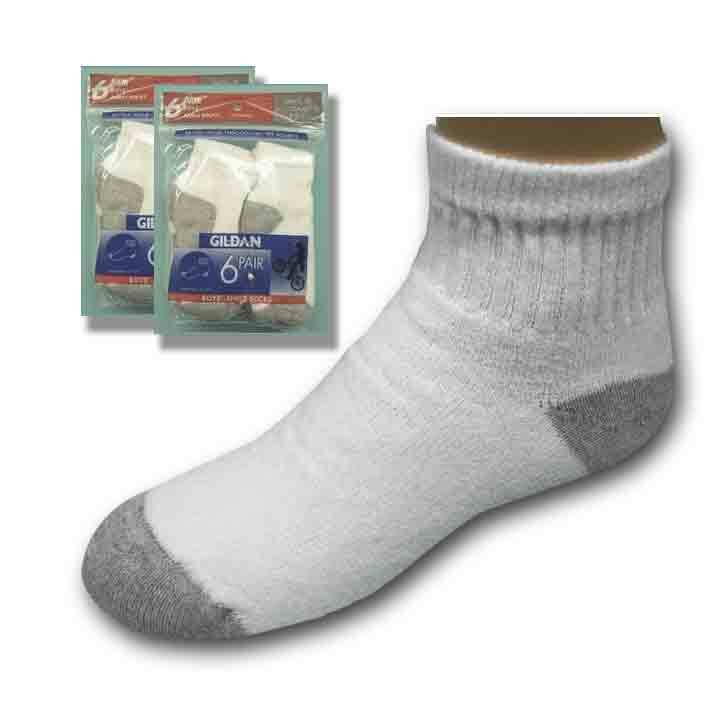 Boys Ankle Socks by Gildans, Tough and Rugged, Gildans makes them to last. Wear them to dress up or take a walk on the wild side. Category: Children's Socks. Tags: Ankle Socks, Cotton, exceptional comfort, exceptional VALUE!!! Ultra Sheer Pantyhose! 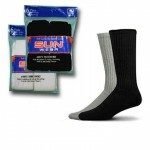 100% Nylon, Nylon Blend, sport socks, Unisex, Universal, White Socks. 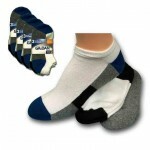 Boys Ankle Socks by Gildans , Tough and Rugged, Gildans makes them to last. Wear them to dress up or take a walk on the wild side.